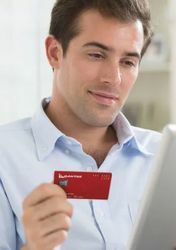 Just don't get too excited about the notion of enjoying unlimited free WiFi between your Book the Cook meals: the Star Alliance member has capped the gratis connection at a relatively low amount of data. Passengers in first class (including the A380 Suites) get 100MB to use after entering their family name and seat number into the Complimentary Access section of the inflight Internet portal. Business class travellers and those holding PPS Club membership will find a whopping "up to 30MB" at their fingertips, with Singapore Airlines advising that the exact data allowance varies "depending on aircraft type and can be viewed via the onboard portal upon successful connection." After you've mowed through those megabytes, it's back to a paid plan – which can be based on either how much data you use or how long you stay online, depending on which aircraft you're on. Paid plans are only about $20 per flight, a relative pittance on top of the fare, and well worth it if you plan on doing any serious work. Not sure about this 30MB business, looks like a marketing ploy. Wow... 30MB that's enough to check my e... oh wait my data has just run out. I'd almost call that insulting on the A350's and 777's. I'd expect at least a 1 hours pack to be comparable to what the A380's OnAir can offer. Scoot do use the same connectivity as Singapore's A350/B777's and charge ~A$15 for 50MB. 30MB when on the new A380's 30MB access only costs ~A$6 and the old A380's it's only ~A$15 to buy a 30MB pack. So I guess this enhancement is only adding $15 value to a business class ticket and I'm not sure what others think but I don't think it'll make me book SQ over other carriers just because I get "free wifi". 30MB? Are they taking the piss?!! First class baggage allowance is only 50kg and heavily enforced by rude and robotic check in staff at Sydney airport. Personally I feel Singapore Airlines has been resting on Laurels for far too long ,now has to play catch up against the Gulf carriers . I recently flew Singapore Airlines Business Class to the UK and Hawaiian Economy Comfort to Honolulu. Hawaiian Airlines gave me a nice amenity bag. Singapore Airlines gave me a loose toothbrush in the toilets. Singapore Airlines seem to be trying to offer a mediocre product at a big price premium. The wi-fi Rort is just another example. At those allowances, the title is misleading. It should read "Singapore Airlines now offers next-to-useless amount of free WiFi in first, business class"
Has this new system replaced the old system? I've just done a SIN-LHR-SIN trip on the 777s & it came with the free 30MB in business, but on previous flights (SIN-SFO-SIN, on A350s) they had iPass login. My iPass account lets me go wild & download as much as I want over the course of the flight, so it's far better than the 30MB token allowance. Does anyone know if the new system has removed iPass? Or if it's only available on selected flights? Recently flew SQ MEL-SIN-MEL on 777-300ERs with inflight wifi, but on both flights the connection was so slow as to be effectively non-existent. Has anyone had any luck with SQ wifi? 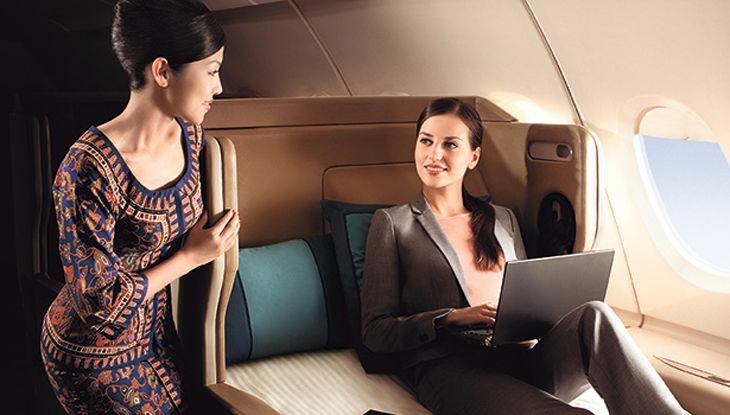 Comment on "Singapore Airlines now offers free WiFi in first, business class"